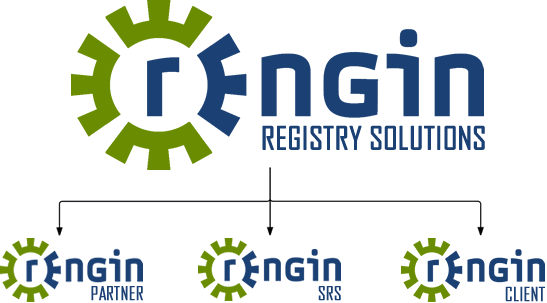 The REngin Registry Solutions product range and associated services are based on over 25 years experience in the domain name industry. This harnesses the resources and skills we have assembled, and continues to enhance, for the .ZA and Geo Top Level Domains. Proxy Registrar allows for more businesses, regardless of the size, to provision new gTLD domain names without the expense of becoming ICANN accredited. ICANN requires that any domain in a gTLD may only be provisioned via an ICANN accredited Registrar. With the exception of the US, many locally based ccTLD Registrars are not ICANN accredited and as such when a gTLD is introduced by the same Registry Operator, registrars will not have direct access to these names. Proxy Registrar is essentially a middleware program to allow for more Resellers to sell the New gTLD domain names without the extra expense of becoming ICANN accredited. Proxy Registrar is easily integrated with DNS REngin systems and other registries around the world to allow for resellers to provision a wide range of domains. 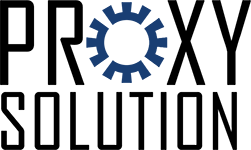 The Proxy solution is an add-on feature to the registry service or can be a stand alone solution. Want to know more about Proxy?